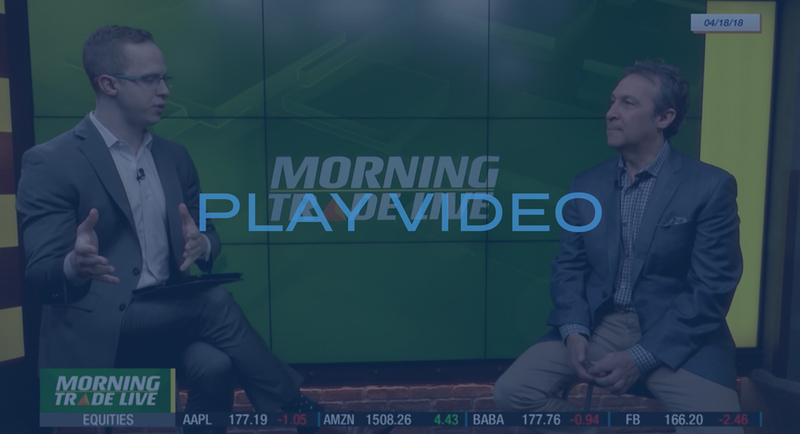 Click here to watch our CEO Rob Stein on Morning Trade Live! The Astor Economic Index ® is a proprietary index created by Astor Investment Management LLC. It represents an aggregation of various economic data points: including output and employment indicators. The Astor Economic Index ® is designed to track the varying levels of growth within the U.S. economy by analyzing current trends against historical data. The Astor Economic Index ® is not an investable product. When investing, there are multiple factors to consider. The Astor Economic Index ® should not be used as the sole determining factor for your investment decisions. All conclusions are those of Astor and are subject to change.